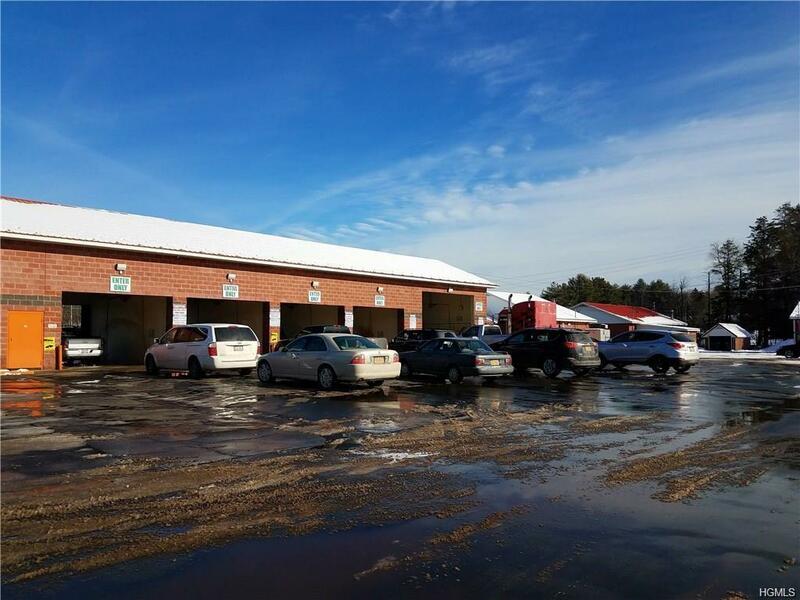 Priced less than appraised value the Panda Parlor & Super Suds sits on 7.62 acres with five buildings including a six bay car wash with about 552 feet of road frontage. 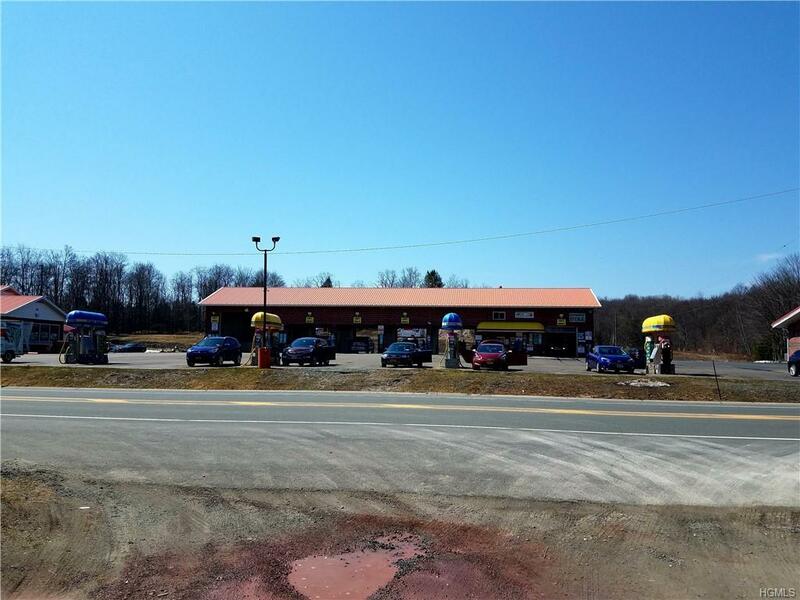 Located in an ideal location just a couple minutes from Route 17. 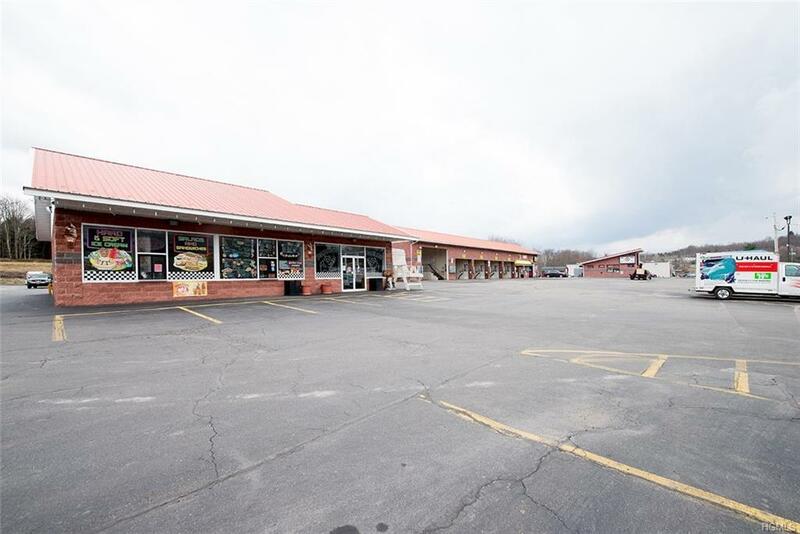 Property is a great income producer with many different streams of income generation including the lease of the restaurant, Super Duds Laundromat with over 30 washers and 26 dryers including wash and fold service, the Ice Cream Parlor with full kitchen fully stocked and ready to go turn key business, the six-bay car wash with truck bay "always busy" and automatic car wash, 60 X 40 Warehouse with profitable U-Haul franchise and an established Restaurant with a brand new 34x20 addition just put on a to accommodate 30 additional seating currently leased out. 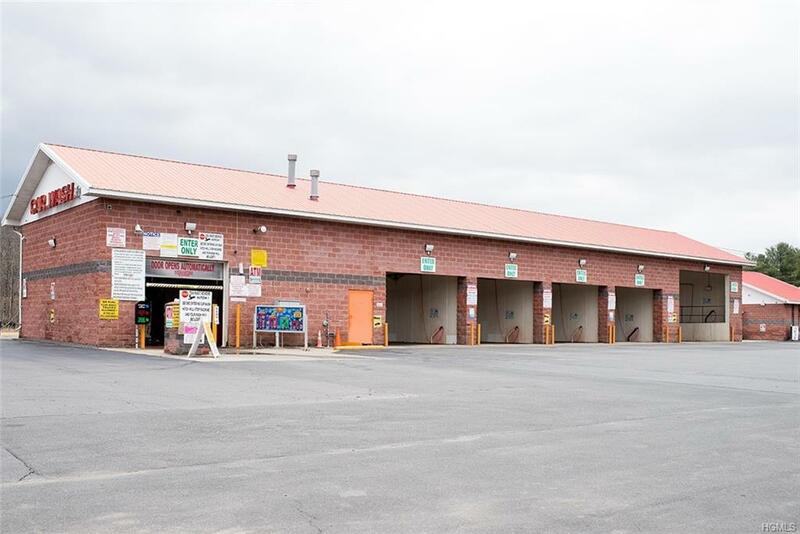 There are five buildings on the property and ample parking space to continue to grow. Property is in a perfect location, makes an outstanding income and could support for future development. Listing courtesy of Maxine H Schulte of The Maxx Group Llc.